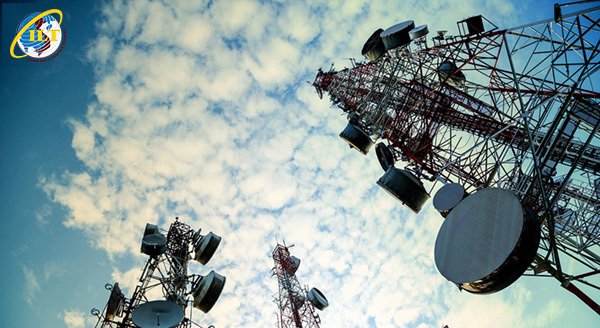 ILT provides a comprehensive, optimal solution for the supply chain in the electronics - telecommunications industry. When choosing us, the business can completely trust, and focus on production and sales, while all the remaining logistics services ILT will replace you to perform them effectively. 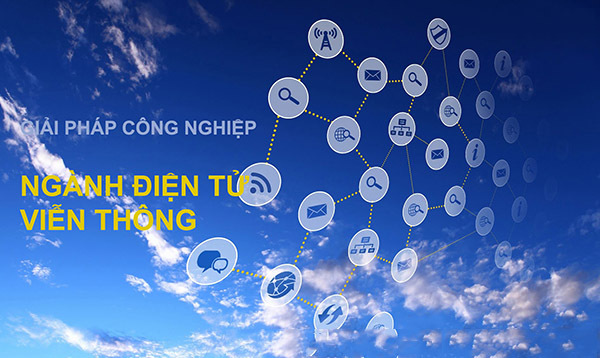 The electronics - telecommunications industry in our country has been the explosive growth in the past decades, as a piece of profitable cake for both domestic and foreign enterprises. In the 4.0 industrial period, the flat world like nowadays, customers have more choices, they demand cheaper products with better quality service. This problem asks electrics - telecommunications enterprises to restructure their logistics and manage effective supply chains because it is the lifeblood of every business. In Vietnam, there are few enterprises having enough economic and human resources potentials to perform all stages of the supply chain. They compel to hire a third company to undertake these activities. However, it is not easy to find a reliable logistics partner in Vietnam. With years of experience, extensive knowledge in the electronics –telecom field, and native business culture understanding, ILT provides a comprehensive, optimal solution for the supply chain in the electronics - telecommunications industry. When choosing us, the business can completely trust, and focus on production and sales, while all the remaining logistics services ILT will replace you to perform them effectively. - Door - to - door delivery. ILT is committed to bringing professionalism and internationalization in the workplace; prestige and reliability in the method; friendliness and honest in behavior to pioneer in the field of distribution, logistics, marketing, and investment in the electronics - telecoms industry. ILT is a brand of value, trust, and sustainable development.